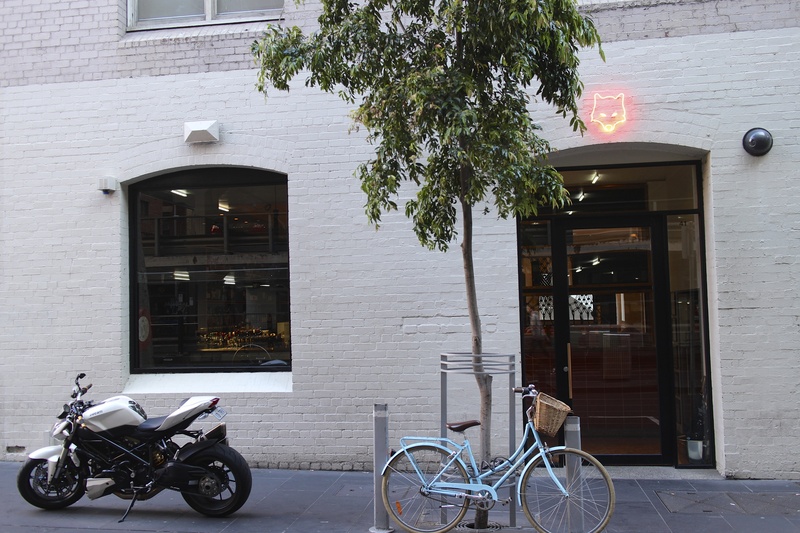 Loved this little Melbourne alleyway scene…still not sure what the neon fox place is, but it sure looks inviting. This entry was posted in CBD and tagged Alleyway, Melbourne Alleyway, Neon Fox, Red Fox. Bookmark the permalink.